Adventures and experiences that go above and beyond. 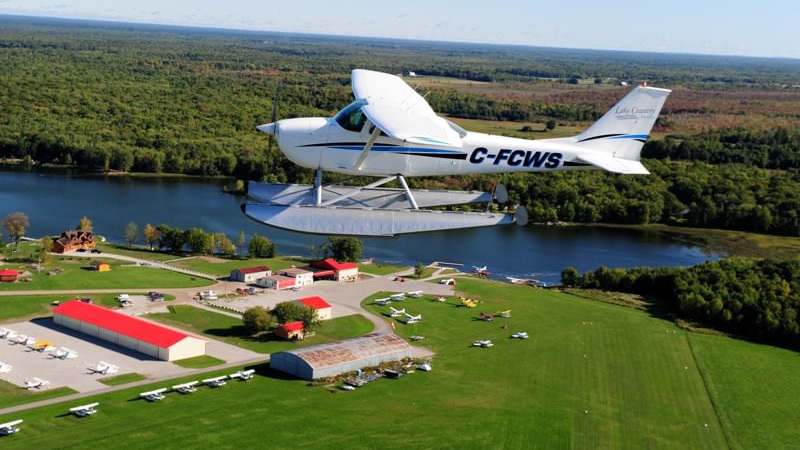 Whether you’re hoping to shave time off your drive up to cottage country, looking for a once-in-a-lifetime experience for family and friends, or even thinking about becoming a float plane pilot yourself, Lake Country Airways has a variety of ways to take you to your happy place. Hop on board and see where your spirit of adventure takes you. 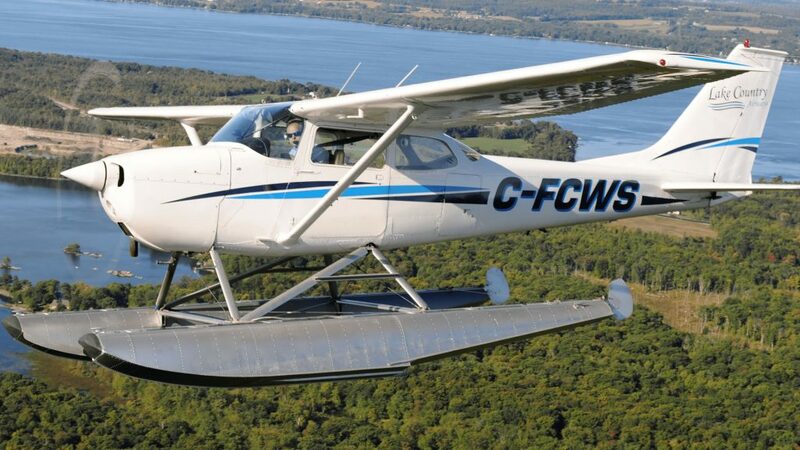 Spend some time with one of our experienced pilots and see what it takes to properly load and operate a float-plane into small, remote lakes. 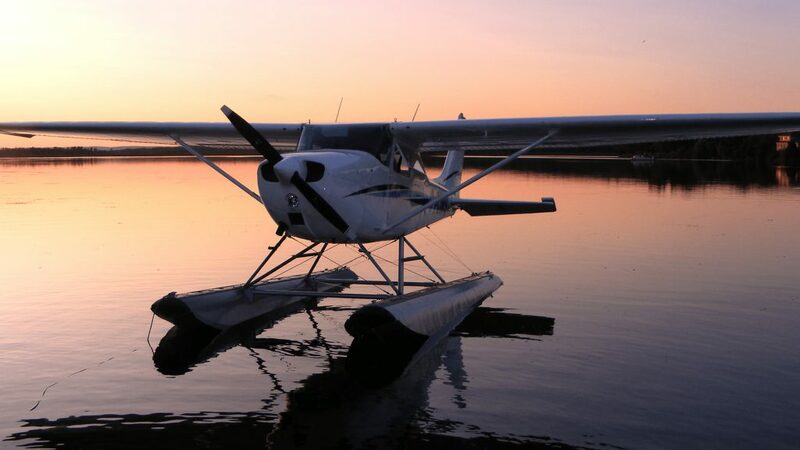 Our Cessna 172 on floats is available on a rental basis. If you have a pilot in your party with a float endorsement, the sky really could be your limit in cottage country. Spice your next special dinner out with a taste of adventure. Our Fly and Dine packages are your passport to a variety of unique dining destinations. 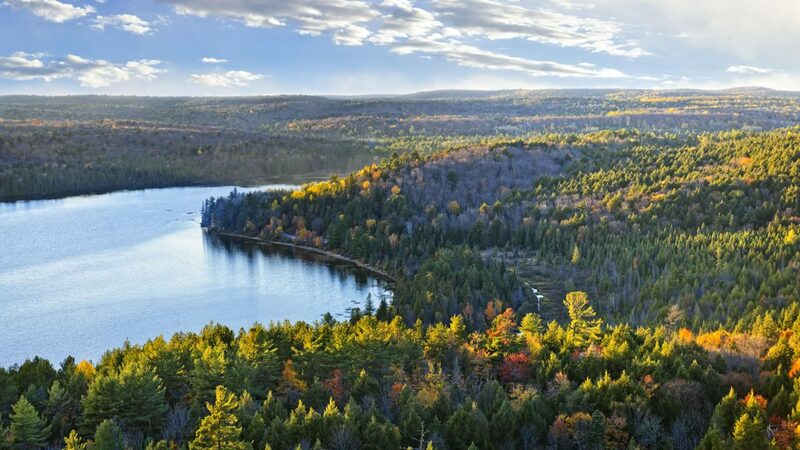 From above is the perfect way to appreciate the beauty and grandeur of cottage country and the rugged Canadian wilderness. 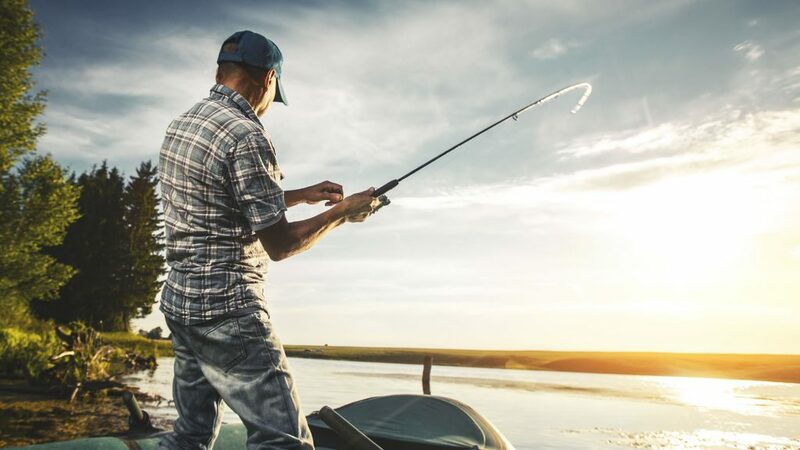 Enjoy access to some of Central Ontario’s remote locations, brimming with the most-prized freshwater species in the province. 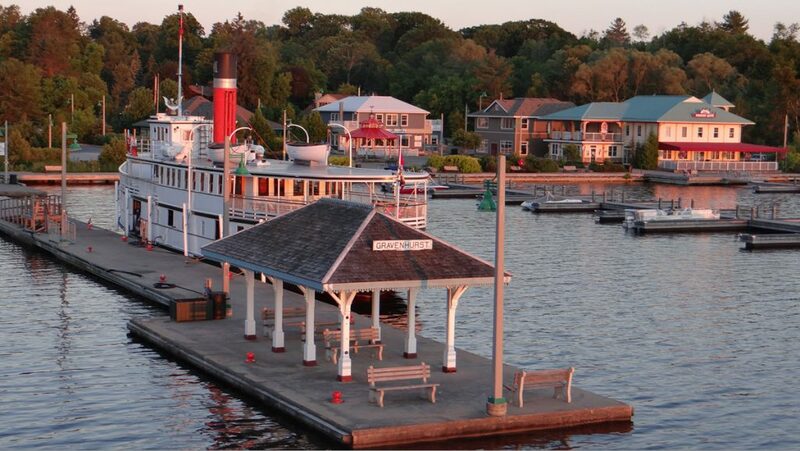 Our charter flights serve the Toronto area from Billy Bishop Airport, Buttonville Airport and all points north – including thousands of pristine lakes and rivers.